This 1-hour Fort Collins Sightseeing and Fort Collins History walking tour covers about ½ mile and is offered to the public most Saturday mornings at 11am from May to September starting at the Fort Collins Visitor Center located at 1 Old Town Square . Check our tour calendar for up to date availability. This tour is also offered to private groups most days of the week from May through September. Adults ($20), seniors ($17), Children ages 16 – 7 ($13) Children under 6 ($0). Public tour offered at 11:00am most Saturdays from May through September. Check tour calendar for availabiltiy. Private group tours are available most days of the week with a $100 minimum. Discounts are offered for groups of 10 or more. Please call 970-420-0662 or email murphy@TheMagicBusTours.com to inquire about private tours. The public Fort Collins Old Town Walking Tour requires at least four paying guests in total. We welcome individual reservations, but we may need to move the tour time or cancel the reservation without at least one other registered guests. If we do not meet the minimum group size, you will be notified 24 hours in advance for refund or rescheduling. 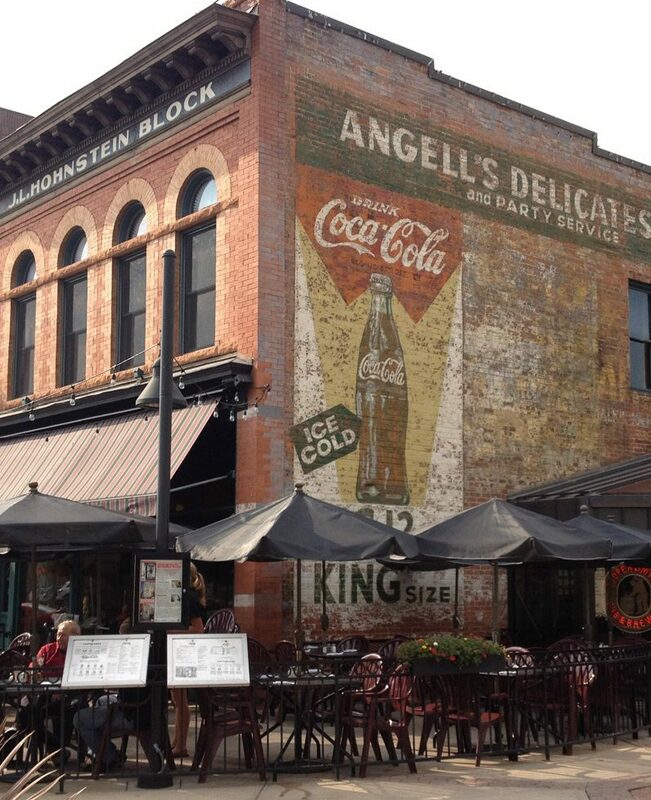 The Fort Collins Old Town Walking Tour Departs at 11am from The Fort Collins Visitor’s Center located at 1 Old Town Square on most Saturdays from May through September. The best parking option with no time limit is the parking garage directly accross the street from the Visitor Center at Remington and Mountain or the parking garage at Mason and Laporte.